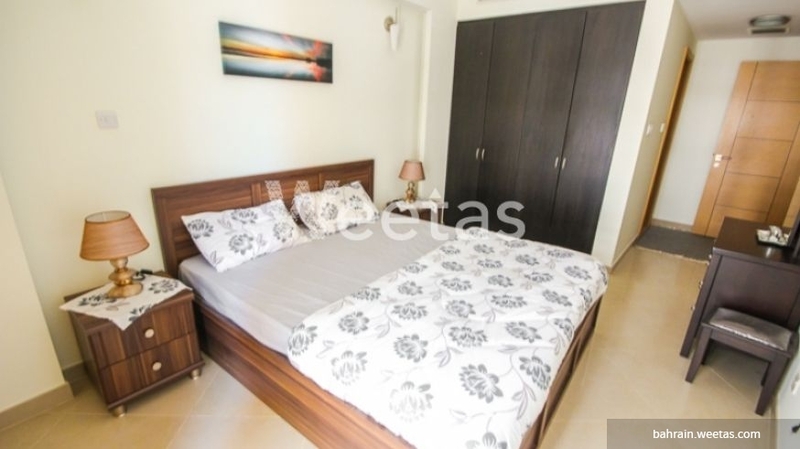 This apartment is unrivalled in luxury and beauty as it is fully furnished with upscale pieces of furniture and lies in one of Bahrain best areas. 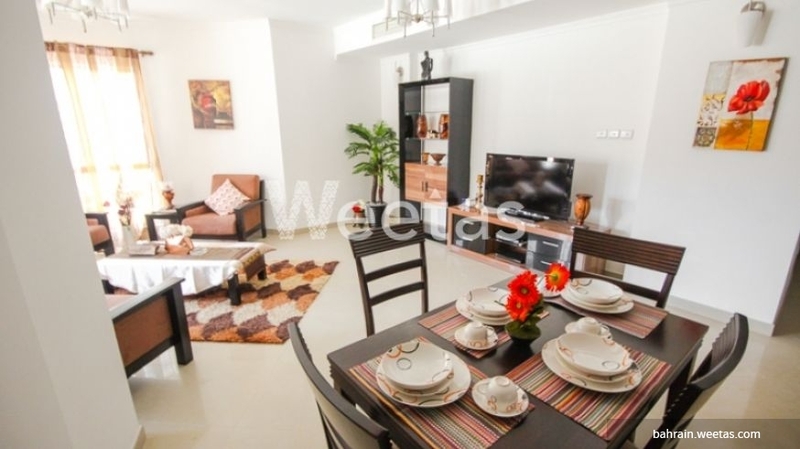 The apartment contains 2 bedrooms, 2 bathrooms, and 1 kitchen fully furnished and equipped. 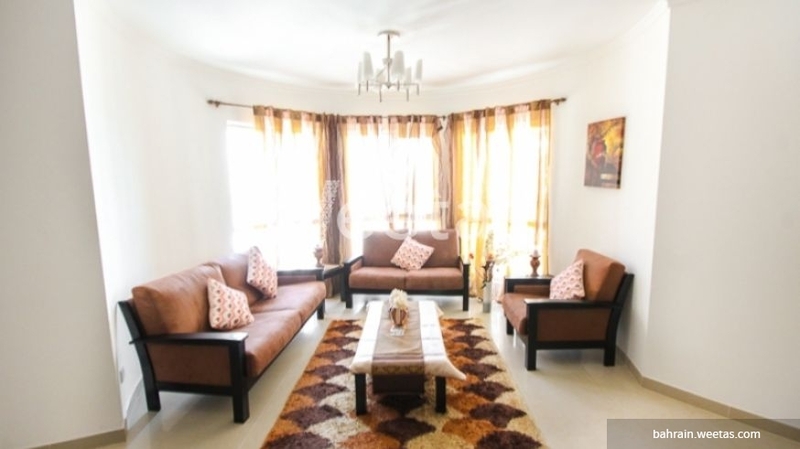 It is accessible to a set of amenities to enjoy every bit of your spare time such as swimming pool, fitness gym, and steam bath. Don't make this opportunity slip from your grip and call us now for more information or reservation. 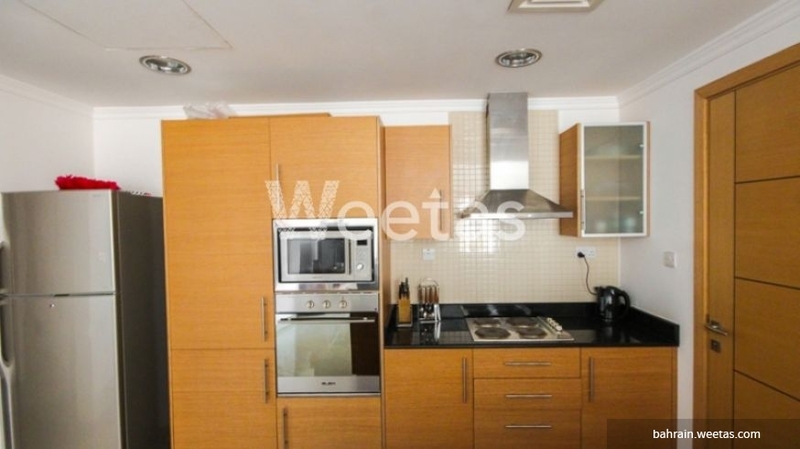 This property costs 8.0% less than the average 2 Bedrooms Apartments in Amwaj Island area.